If you are going to walk the walk, you should talk the talk. What is a klismos chair? Klismos Chair: An ancient form of chair that remains popular today. 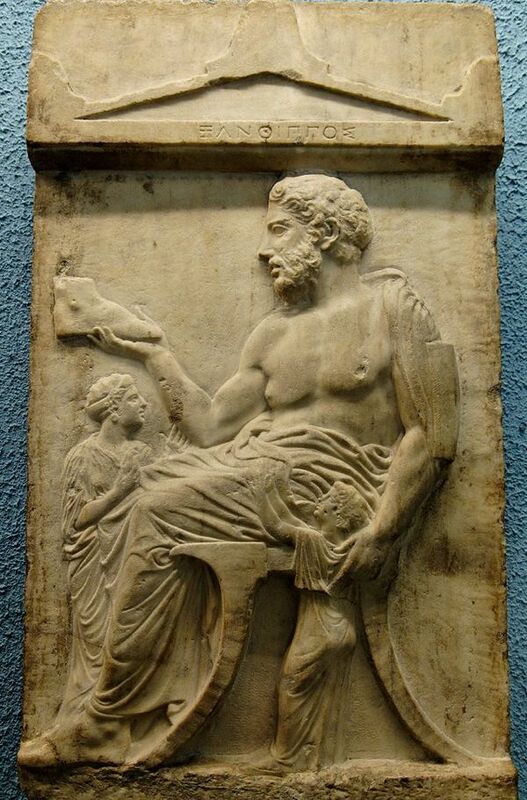 The Ancient Greeks first developed the chair as evidenced by pottery and stone from that period. It is characterized by tapering, out- curved legs, known as saber legs, and a curved back. 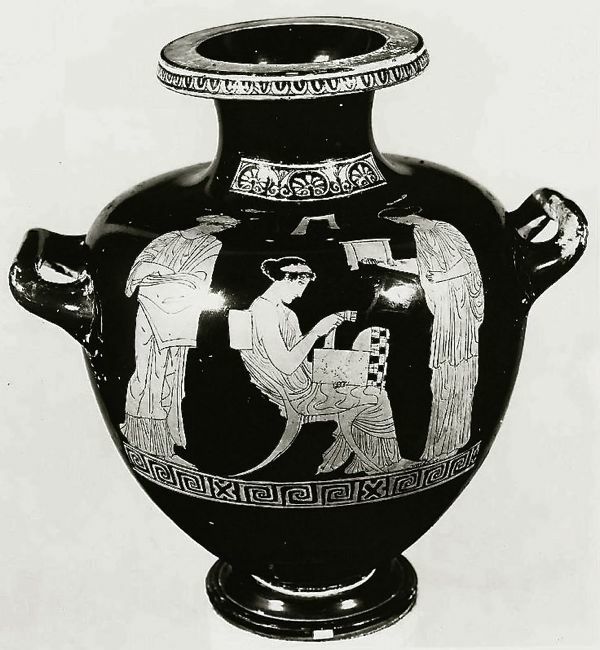 Greek vase depicting a klismos chair, c. 5th century B.C. Klismos chair, with curved backrest and tapering, outcurved legs, on the stele of Xanthippos, Athens, ca. 430-20 BCE. 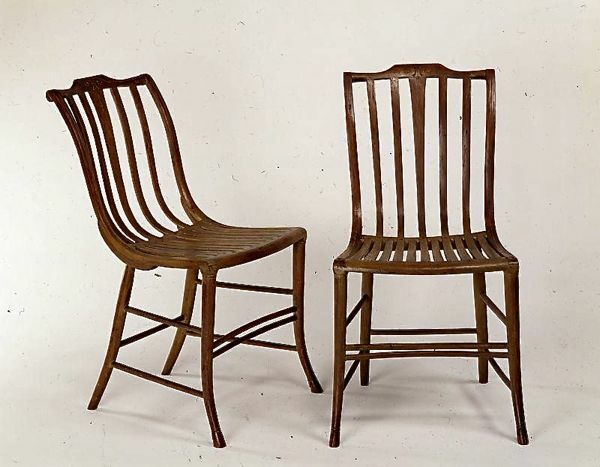 Some Klismos Chairs throughout history, clockwise: Nicolai Abildgaard, c.1790, Attributed to John Finlay (Active Circa 1799–1833). Lucite Santorini Klismos chair from Dragonette, Klismos greek reproduction, scandinavian neoclassical by Niermann Weeks. My home and the pair that got away. I searched forever for my set of 8 klismos dining chairs. Last summer, I should have bought this pair at the East Hampton Antiques Show. You can never go wrong buying a klismos chair, IMHO .